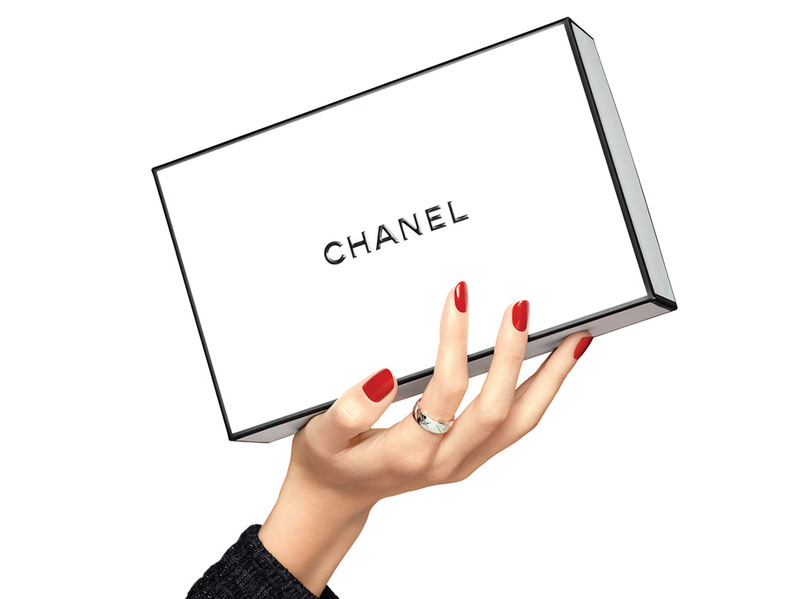 CHANEL reveals the true source of luminosity. LE BLANC Sérum Healthy Light Creator acts on three vital aspects of skin's appearance. Skin looks revitalized, brighter and nourished via hydration. Formulated with precious ume flower extract, exclusive TXCTM technology and fine pearl protein, the serum works in harmony with the skin. Skin's natural tone and texture are improved, leaving it glowing with a healthy pure light. Skin looks healthy. It is even, and looks revitalized, translucent, and smooth. Exclusive TXC™ technology, ume flower extract and fine pearl protein for revitalizing, brightening and nourishing via hydration. Skin looks healthy. It is even, and looks revitalized, translucent, and smooth. CHANEL has developed the extract of ume flower, a natural, exclusive** ingredient. Skin's vitality looks improved. CHANEL introduces ume flower extract, which works to complement the CHANEL TXC™ ingredient. Skin looks brighter and dark spots look reduced. LE BLANC Sérum Healthy Light Creator is enriched with natural nourishing oil and moisturizing fine pearl protein, Skin's moisture barrier is protected. Skin looks healthy and beautiful. Flawless, even, translucent and bright via hydration, skin looks plumper and smoother. Fine lines look reduced. After 1 month, the complexion looks more even and translucent. Skin is smooth and radiant. After 2 months, skin radiates with light. Apply two droplets of LE BLANC Sérum Healthy Light Creator morning and evening to the entire face, eye contour and neck, after the lotion and before your moisturizing cream. For enhanced results, follow with the exclusive CHANEL LE BLANC massage, a gentle ritual inspired by facial reflexology that stimulates specific areas on the face.